Another great Jean Schwarz LP, this time on his own Celia imprint, featuring material composed between 1975-76. 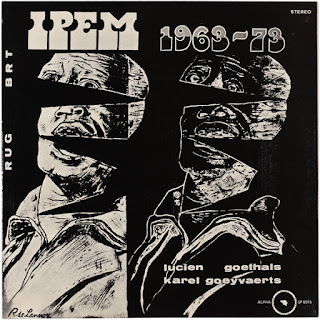 This is pretty different from the other LP I posted a while back, which was mostly focused on electronic material. This is a more kaleidoscopic affair, exploring everything from field recordings, processed voice, electronic timbres and acoustic instruments, to musical passages that cover anything from contemporary classical music to jazz, free and less so, to weird psychedelic library segments, featuring highly processed instruments all throughout. It has a dreamlike quality that sometimes reminds me of Battiato's fantastic M.elle Le "Gladiator" and "Cafè - Table - Musik" from his eponymous 1977 LP. A really gorgeous and personal LP! Just inherited a bunch of very interesting LPs so I thought I'd share them here. Unfortunately haven't had much time to devote to this blog lately, so I'm going to be short on words for the next little while. 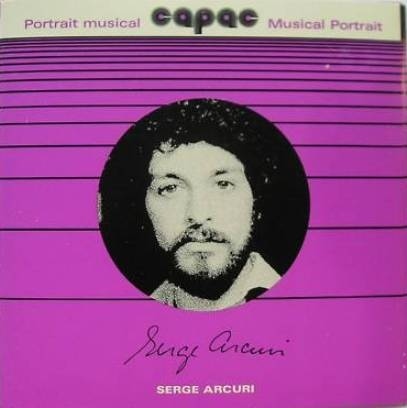 I recently acquired a small but noteworthy collection of really beautiful 7" in the Musical Portrait series released by CAPAC through my friend Eric, who runs the amazing Tenzier label - if you are not familiar with the releases on this label do yourself a favour and head right over to their website here. CAPAC, which stands for Composers, Authors and Publishers Association of Canada, released a great deal of 7" in the Musical Portrait series between the mid 70's to the mid 80's. 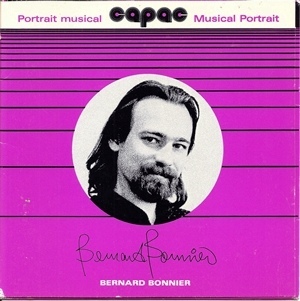 This series was focused solely on presenting the work of Canadian avant-garde and electroacoustic composers. These 7" were not offered for sale, so they are not so easy to come by. I already posted the Paul Dolden one a while back, but this time I included all the ones I just got together in a bundle for your listening pleasure. Yves Daoust: "Quatuor", the A side on this 7", is yet another excerpt, but the whole piece was actually featured on Cultures électroniques 1, a compilation released by Le Chant Du Monde in 1986. Produced entirely from recordings of a string quartet, it's an eerily beautiful and tense slab of otherwordly electroacoustic music. The B side features the awesome "La Gamme", a mostly electronic composition that buzzes and screeches to infinity, as well as "Valse", a mixed media work for instruments and tapes. 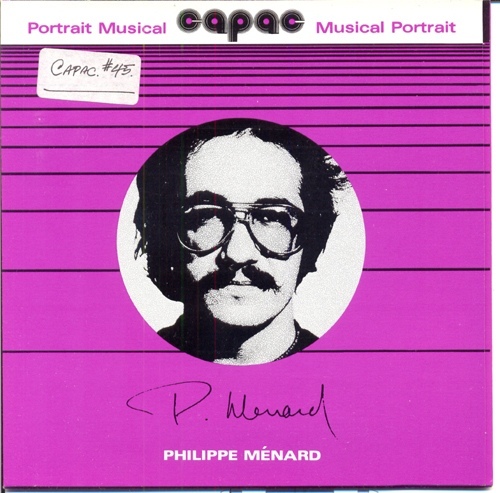 Philippe Ménard: another highlight for me, specifically the excerpt from "Conte vert" composed in collaboration with french composer Serge Rustin and available in full glory on their very rare collaborative LP Contes Électroniques (en couleurs) - it's a bizarre juxtaposition of odd futuristic funk, modular synth sequences and fragmented electronics. 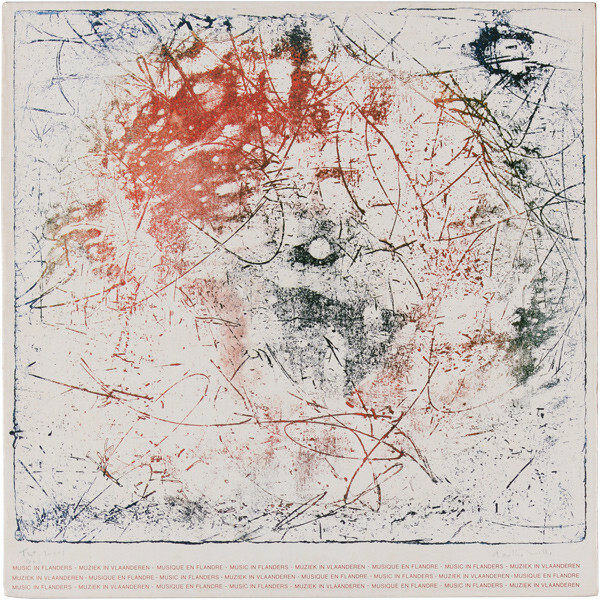 "Femme-en-songe", the first track on the A side is also a really great electronic/concrete piece from around the same time, as well "Conte-à-Nino" on the flip side. Serge Arcuri: the last one in this batch and not the least comes from composer Serge Arcuri, presenting two very different sides to his work; "Résonances", a solo composition for harp, and "Résurgence", an electroacoustic composition with a strong emphasis on pure electronic timbres, ring modulated klangs and fast paced arrhythmical sequences - definitely one of my faves from this batch. 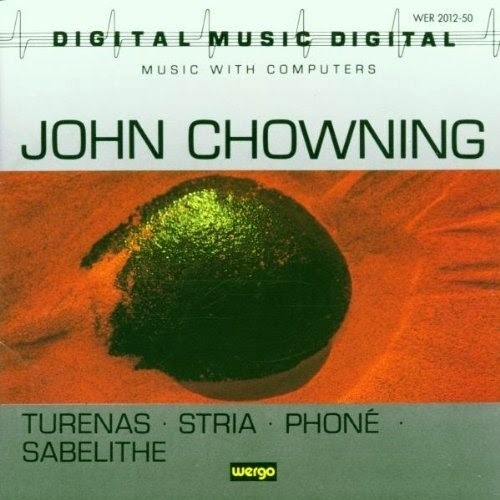 Classic slice of early computer music by the father of FM synthesis, John Chowning. Finally got a hold of this beauty through my good friend Alexandre St-Onge, who was kind enough to share this with me and let me post it up here. Chowning composed these four works between the years 1971-1981. 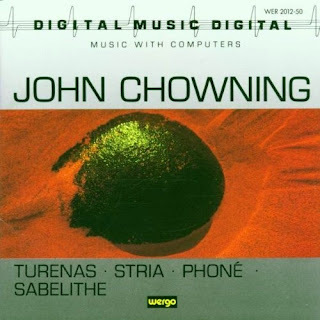 Turenas (1972) made extensive use of the spatial manipulation programs that Chowning was working on at the time, and it's one of the first electronic compositions to create the illusion of moving in a 360 degree space. It's also interesting to hear the instances in this piece where FM is used for timbral transformation coupled with spatial manipulation, so you get these sounds that change timbre as they move across space. Stria (1977) was created using inharmonic spectra and all frequency components are based on powers of the Golden Mean. It has a ghost like quality to it, full of crystal apparitions and slowly decaying reverberations. But my favourite has got to be Phoné (1980–1981) with its disincarnate virtual reality voices and AI choirs. It is really quite something. 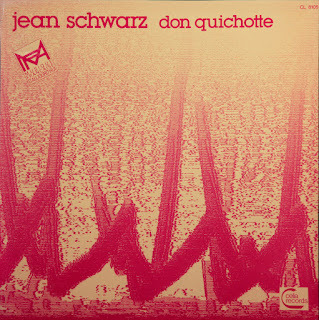 Phoné was created exclusively by using an algorithm based on FM for synthesis of sung vocal tones that Chowning worked on while he was at IRCAM between 1979-1980. Sabelithe (1971) is most notable for being the first ever piece created using FM synthesis. One of my all time favourite pieces of digital music. 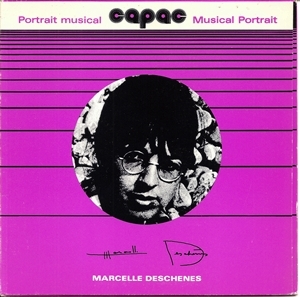 All the electronic sounds on this record were generated with the Synclavier, a digital synthesizer conceived by composer Jon Appleton and "New England Digital Incorporated" founders Sydney Alonso and Cameron Jones. 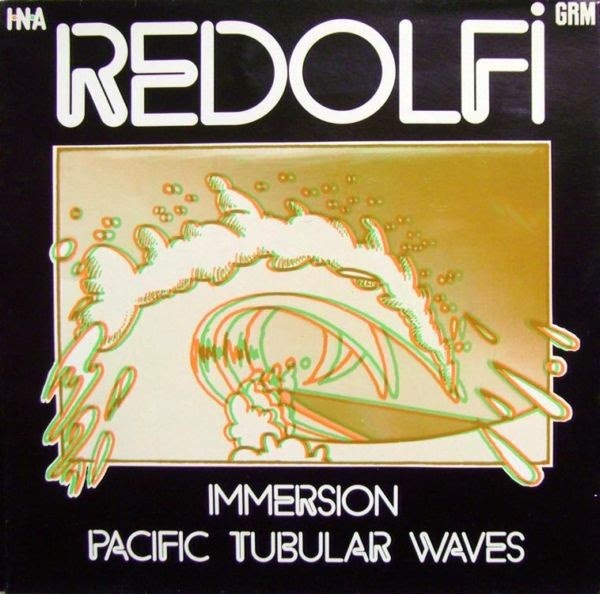 Michel Redolfi composed "Pacific Tubular Waves" in 1979 using only the Synclavier to generate each of its timbres and sounds. 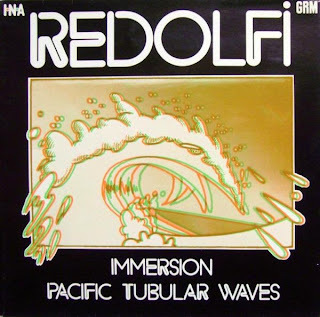 He then set out to re-record this piece underwater, using the results of these recordings as building blocks for "Immersion", a composition combining these "concrète" sounds with new material generated with the Synclavier. 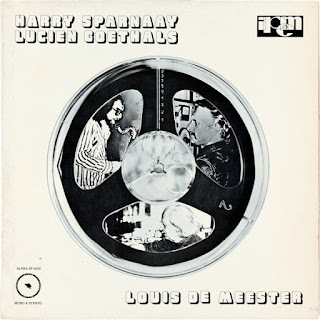 PS: sorry for some of the skips and "pops", but this LP's getting pretty old now and I've played it many many times. 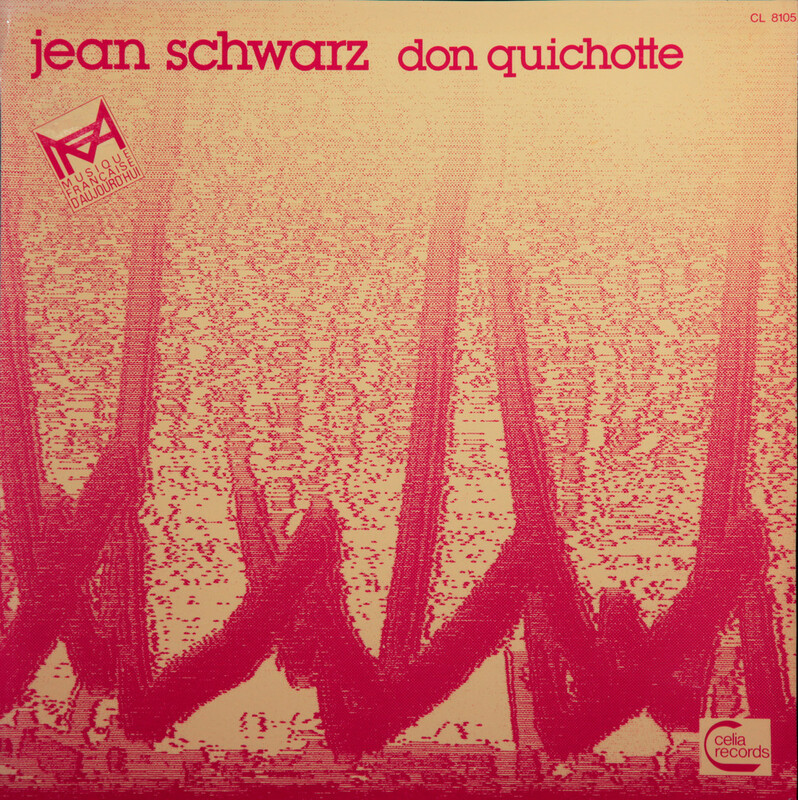 Really gorgeous slice of early computer music/live electronic music by french composer Jean Schwarz. "Gamma Plus" is an update of an earlier tape piece called "Gamma". 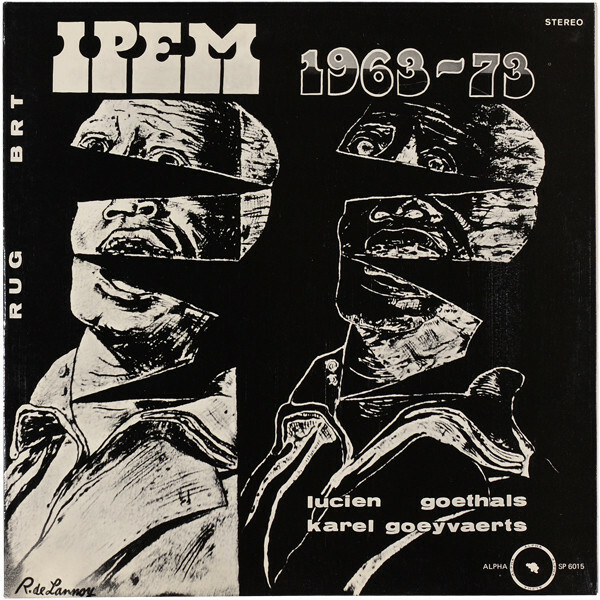 This version features the TM+ trio, an electroacoustic instrumental trio (as seen below) founded in 1977 with the intention of giving concert performances of electroacoustic music. The members of the TM+ trio were Laurent Cuniot, Denis Dufour & Yann Geslin. "Gamma Plus" features the trio accompanying the tape piece and performing live on synthesizers. 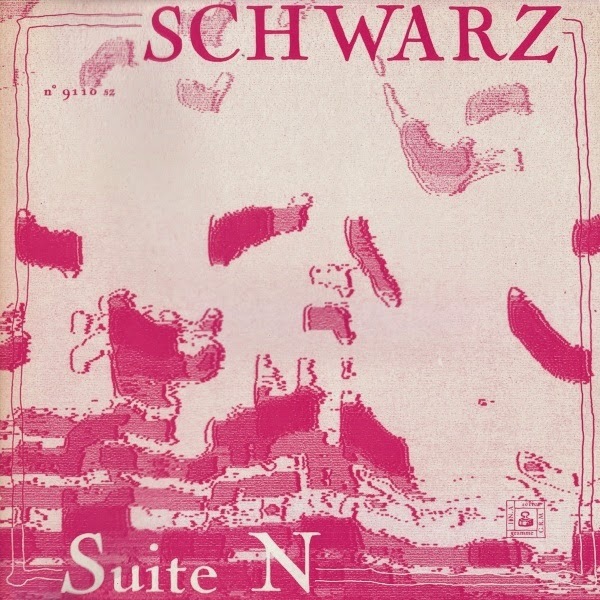 "Suite N" is the second piece featured on this LP and the highlight for me. 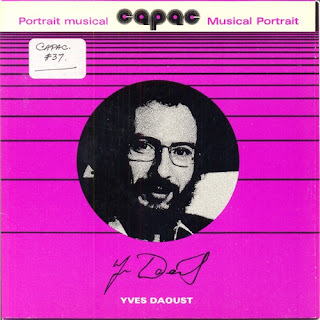 It was composed in 1981-82 and made entirely using the GRM's PDP 11 computer running the MUSIC V program - which was part of the MUSIC N family of computer music programs developed at Bell Labs. Paul Dolden - CAPAC 7"
Really nice set of early digital/computer music. Part of the CAPAC 7" series released in the early 80's. 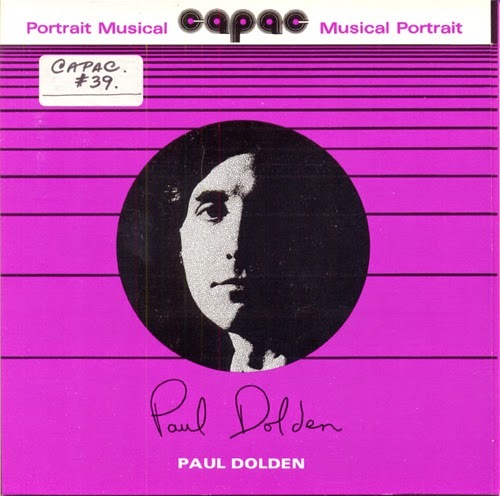 "The Melting Voice Through Mazes Running" was made with the POD computer music system developed by Barry Truax at Simon Fraser University. As a bonus, I've included the whole 21 minute version taken from the Tronia Disc CD, "The Threshold of Deafening Silence". The B side, "Veils - Studies in Textural Transformations", was done entirely with acoustic instruments and the sound is a result of extensive multitracking - anywhere from 180-280 tracks of the same instruments can be heard at any time throughout the piece. For more info on this piece head to this page.